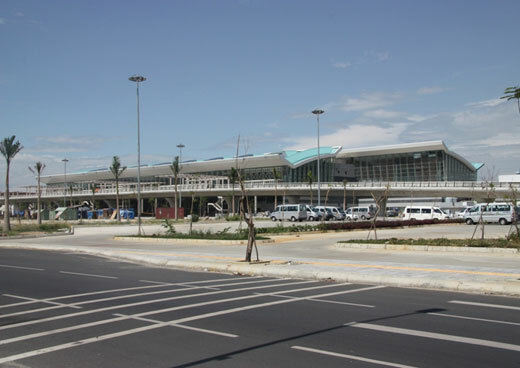 A new airport terminal opened in Danang in November 2011. Currently, Danang is served by direct international flights from Singapore, Kuala Lumpur, Siem Reap, Seoul, Hong Kong and several cities in China, including Shanghai. Visitors to Vietnam who enter through Ho Chi Minh City (Saigon) or Hanoi have a short one-hour connection to Danang, with flights from these cities available almost every hour. Vietnam Airlines 20 kg – Free of charge for the first golf bag/pax, the second golf bag will be charged depends on the destination.